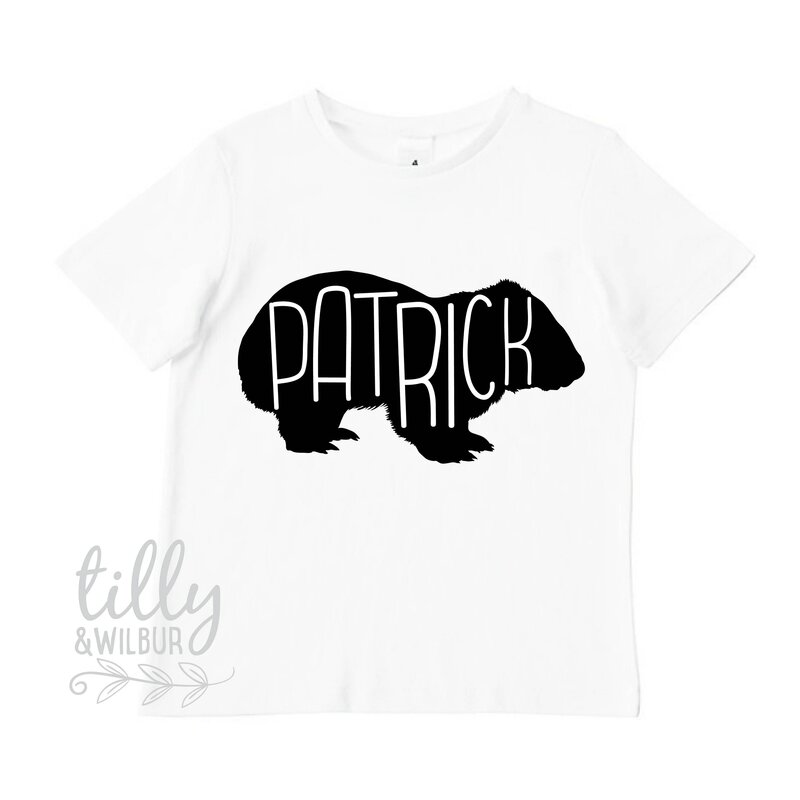 Our little Aussie wombat can be personalised with your choice of name - just leave a note at checkout. An Australian native marsupial printed t-shirt that will make a great gift to send overseas or to give a wombat-loving friend. This print is also available on a baby bodysuit or grey t-shirt. 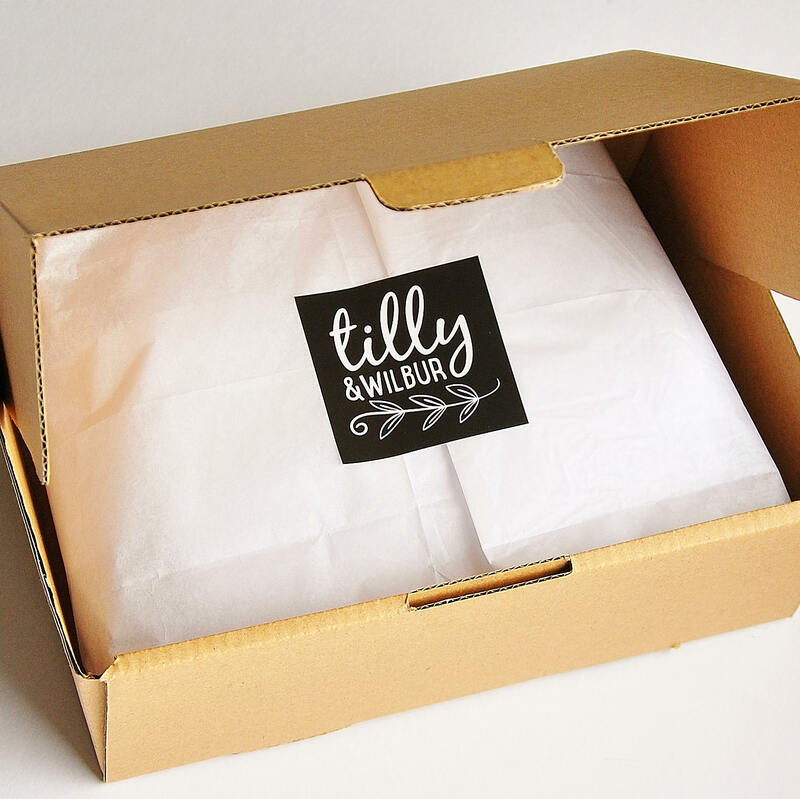 Made from quality soft white cotton and printed to last.